What a coincidence, Daily Prompt!! I posted a quote about staying cozy in my Instagram this morning! Anyway, I love the word cozy and my definition of cozy is curling up on a comfortable chair by the fire or a snuggling in bed drinking hot chocolate or coffee and reading a wonderful book. Wherever I live, I try to make the place cozy. When I was in Sri Lanka, I made my bed room so cozy that it was my favorite place in the whole world that I would spend all my time in there enjoying and embracing the warmth and relaxation. Since I moved to USA and started living with my husband, I have been trying to make my new home as cozy as I can. I like to have a calming and soothing environment around me. So I took the office room and made it personal by building a small library, adding a desk and things that make me feel relaxed. I now have a personal corner that I can just cozy up and read books or enjoy a cup of coffee. I also have added things here and there around the house. It makes a big difference and transform the house into a home. We do not have a wooden fire but we have an electric one and it adds warmth to the living room while scents of vanilla candles fills the air throughout the house. In cold wintry days like today, I like to spend time in our cozy house, drink coffee or hot chocolate, read a good book, write on my journal and bake. My husband likes to snuggle on the couch and watch movies or play a video game. We both get to enjoy the things we love in our cozy place. There’s nothing as relaxing and luxurious as enjoying a snug day at your home. 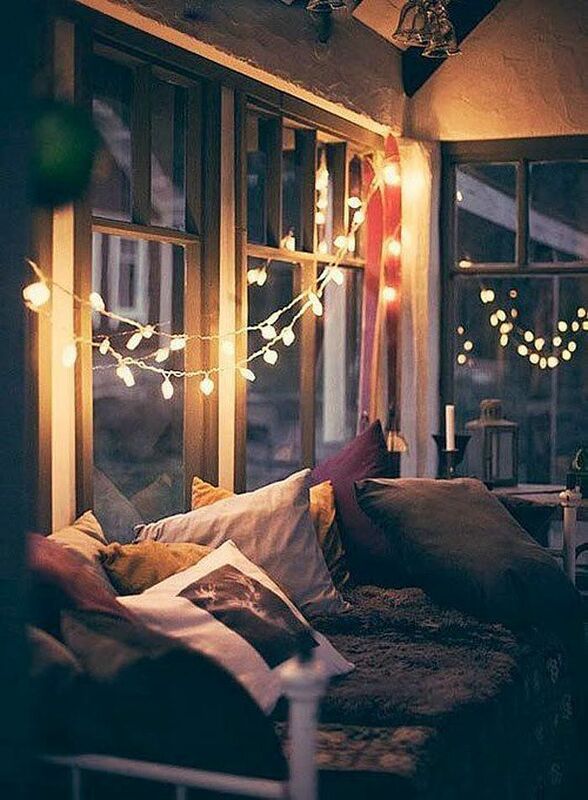 Here’s to cold, cozy nights, scented candles, warm blankets, fuzzy socks and hot chocolate! Wonderful post. Great image. I love your take on the word. It’s like the perfect way to spend time for an introvert. Thank you! It is the perfect way that works for me, yes!